Volunteers needed for an important citizen-science project to measure disturbance to migratory shorebirds caused by recreational activities on the Peel-Harvey Estuary this summer. The estuary provides vital habitat for shorebirds and it is important that recreational activities do not disturb their feeding and resting for their long journey north to breed. This project will help to understand how shorebirds interact with recreational activities on the estuary. 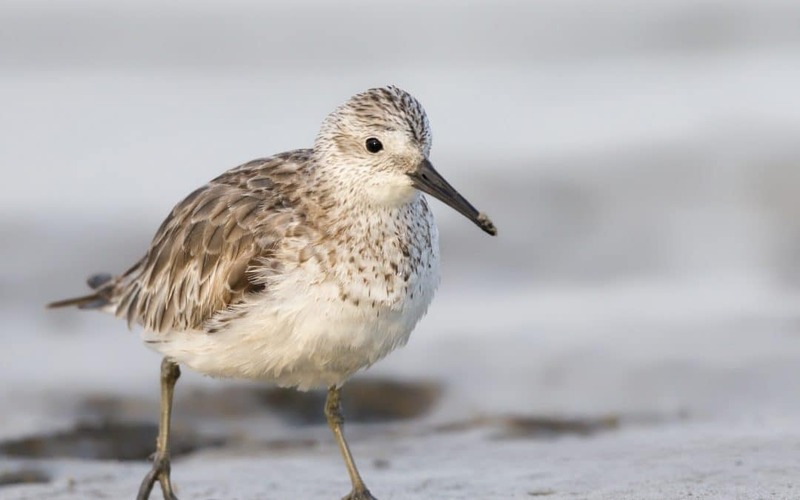 Please join BirdLife and Peel Harvey Catchment Council for a free workshop to learn about the project and learn/practice skills to identify shorebirds.